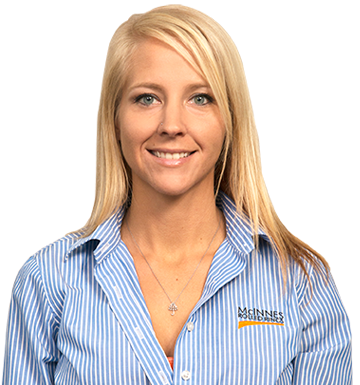 Heather joined the McInnes Rolled Rings sales team in 2000, right out of college. Heather is constantly on the go between sporting events, paddle boarding and attending music concerts. 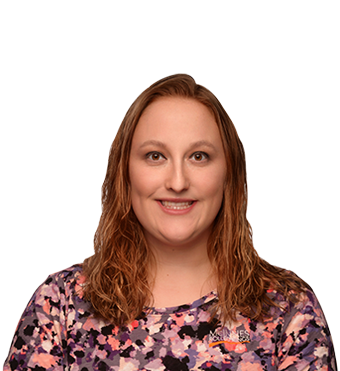 Heather’s favorite food is the famous “Pittsburgh Chicken Salad” that includes French fries on top and lots of ranch dressing! Although a fan of the Pittsburgh Salad, she is a routinely disappointed Cleveland Browns fan. Even so, Heather and her two boys, Nathan and Nick, enjoy spending every Sunday tailgating. 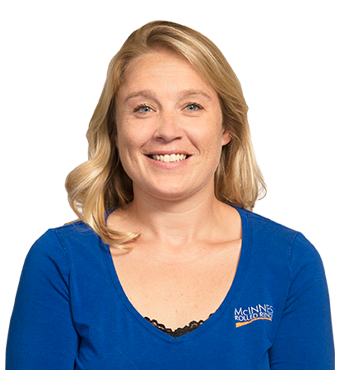 Heather is dedicated to McInnes and has enjoyed working in the upbeat atmosphere that McInnes has to offer! Lisa has always loved the water. From playing in the creek in McKean as a kid to dipping her toes in the sand at Presque Isle, this beach person never misses an opportunity to bask in the sun. Growing up wanting to be a cop certainly has its advantages, especially if the zombie apocalypse comes her way. With McInnes Rolled Rings since 2007, this self-trained cook brings in the best treats, and we love it. This fitness fanatic talks the talk and walks the walk, dedicating at least five days a week to the gym and making sure we don’t eat office doughnuts daily. Brandy enjoys being active with her family, participating in 5ks and kayaking during the warmer months. Using her training in art, she also teaches local painting classes monthly. Brandy has been with McInnes Rolled Rings since 2009. A competitive gymnast in her youth, this self-professed “super tomboy” loves 4-wheelers, motorcycles and hunting. Katrina’s handyman nature also keeps her busy, whether she’s rehabbing a house or putting together a toy for her daughter, Lucy. She’s also got one heck of a marriage proposal adventure story, folks! Katrina has been with MRR since 2012.